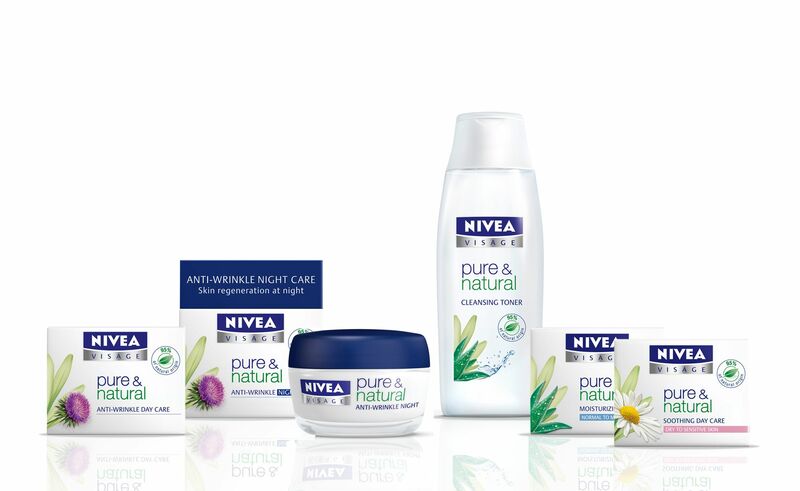 You can now sign up with Aussie Online Tester to receive some free Nivea skincare samples! 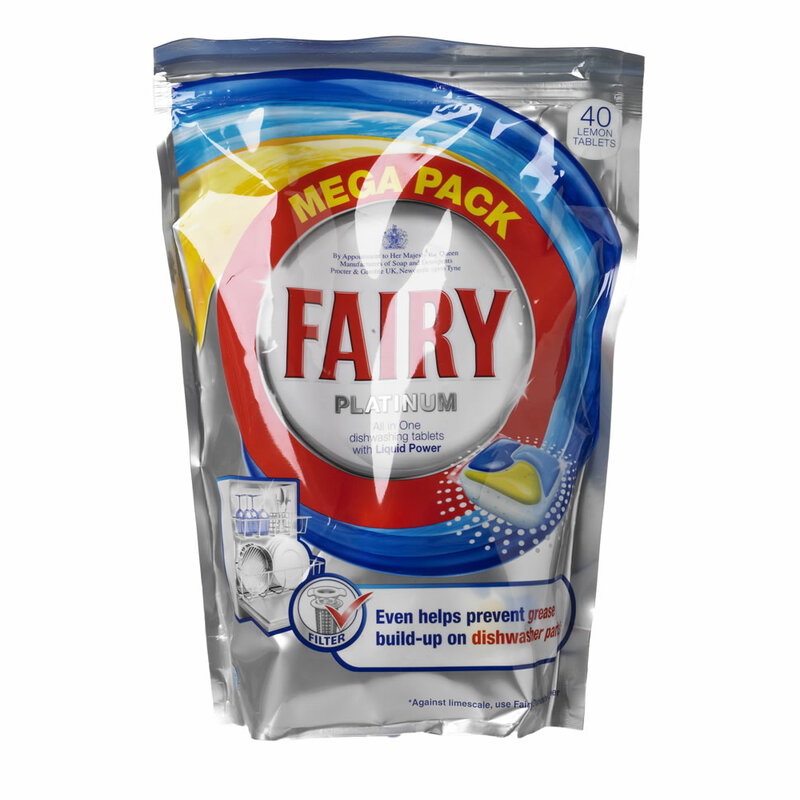 These samples are currently only shipping to Australia. 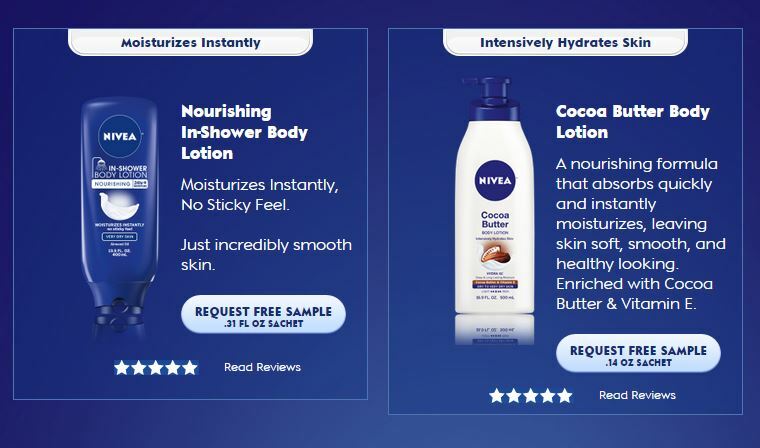 The sample you receive will depend on your answers to the questions on the sample page. 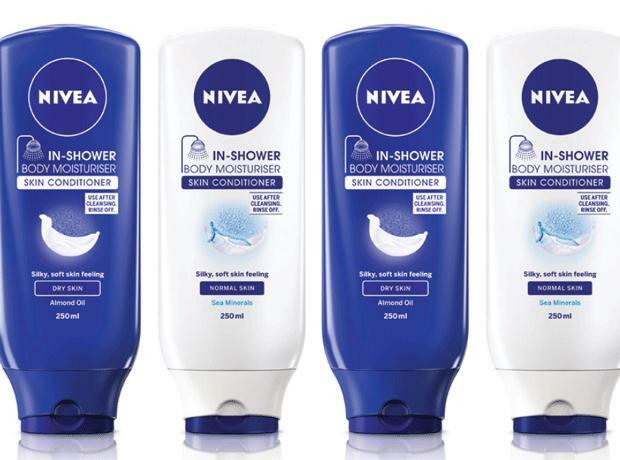 Some of the samples available are Nivea Pure & Natural Body Lotion, Nivea Hand Cream, Nivea Soothing Day Cream, Nivea Sensitive Face Wash and more! 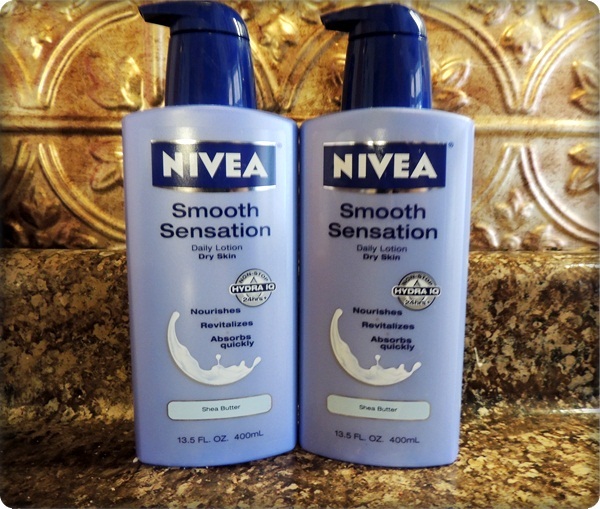 Nivea is one of my favorite skincare brands and I’m a huge fan of their samples! 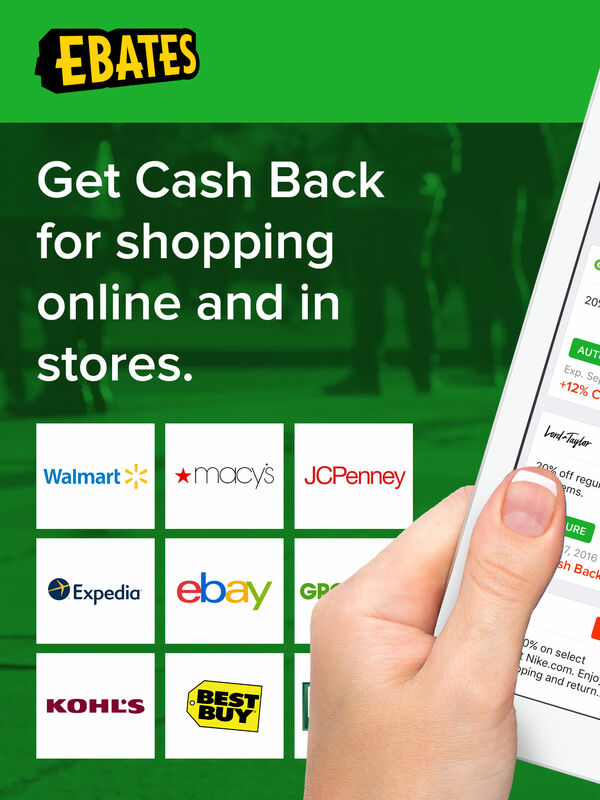 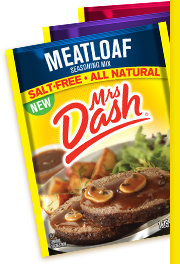 They often come with coupons too so if you decide you like the product you can end up saving a lot of money. 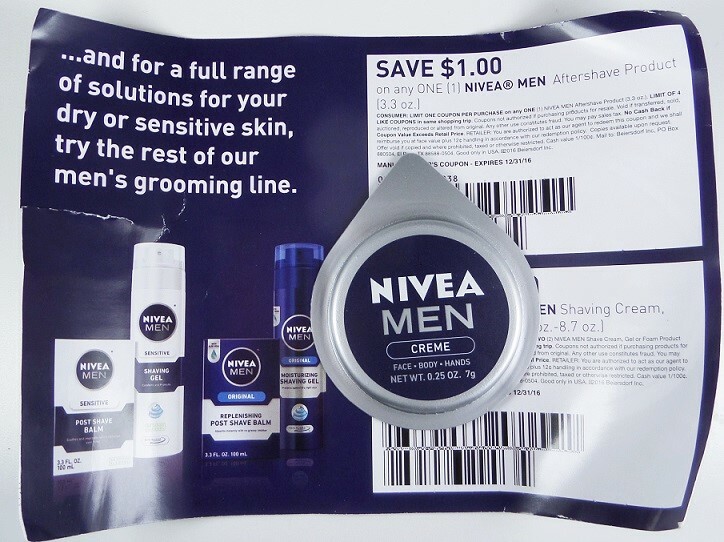 You can also check out the Nivea website here where they post lots of other coupons and giveaways! 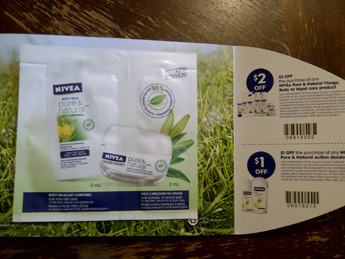 This entry was posted in Australia Freebies and tagged free moisturizer samples, free nivea cream, free nivea face wash sample, free nivea products, free nivea sample pack, free nivea samples, free nivea samples australia, free nivea skincare samples, moisturizer, nivea, nivea cream samples, nivea freebies, nivea online tester, nivea sample program, nivea samples, nivea samples kit, nivea skincare product samples, skin care.